Ubisoft’s always-on DRM mechanisms have been a point among a majority of gamers who feel they are a hassle to paying customers and ineffective at thwarting pirates. Well, it appears that even more worrisome side-effects are possible too, with the revelation that installing the company's UPlay game management system can open up your computer to malicious code insertion through the web browser. 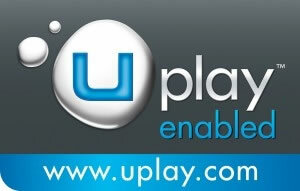 The flaw was disclosed by Google security engineer Tavis Ormandy this morning, who noted that a browser plugin installed alongside Uplay, meant to launch locally-stored games from the web, doesn't have a filter for what websites can use it. This essentially left an open door on thousands of machines that can be exploited via a maliciously crafted web page.